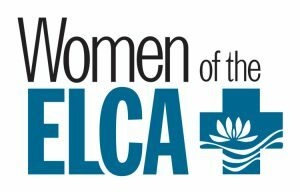 Note: All women of the church are considered members of the Women of the Evangelical Lutheran Church in America; therefore, we encourage joining a circle to help foster better communication within our congregation. You do not have to become active in a circle to participate in any of our events. There are 3 circles that the women of the congregation participate in. Each circle takes on different responsibilities during the year. 2nd Monday at 10 A.M.
2nd Monday at 6:00 P.M.
1st Monday at 10 A.M.